Why You Need Scrapbook MAX! - Scrapbook MAX! Scrapbook MAX! 2.0 is the award-winning digital scrapbooking software for Windows that everyone is talking about. 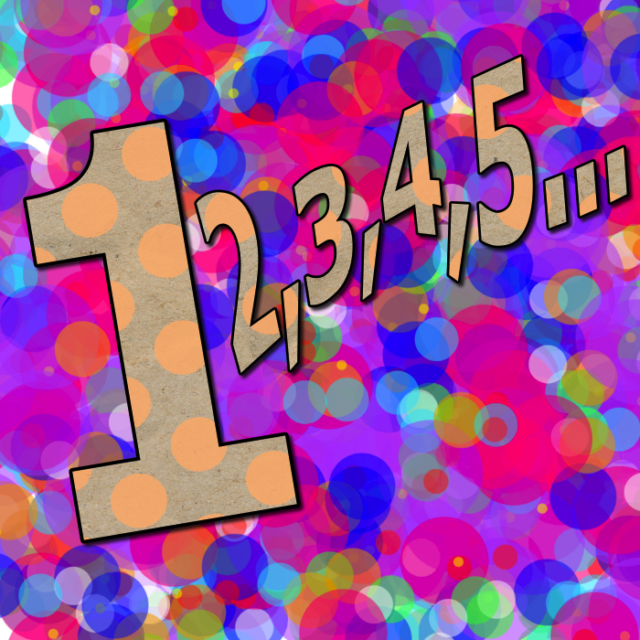 While other digital scrapbooking programs can be either super complicated or super simplistic, Scrapbook MAX! is different. It’s really the best of both worlds. 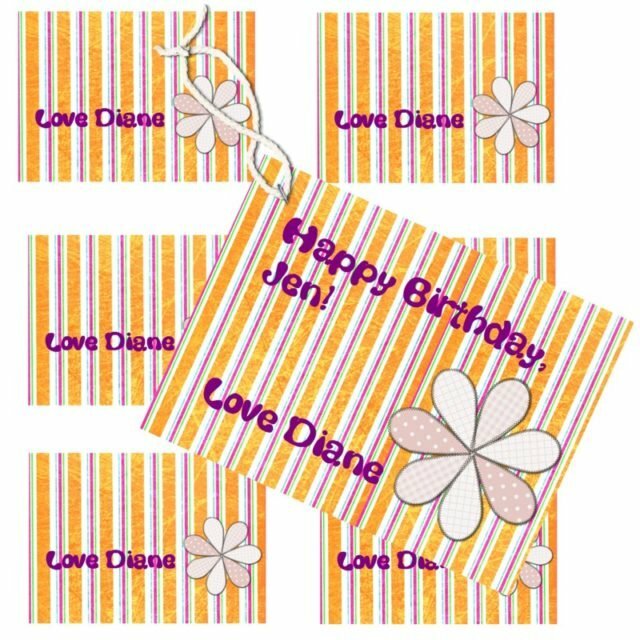 Our digital scrapbooking software is so popular because while it’s really easy to use (you can get started in 5 minutes or less), it never constrains your creativity. The Best Digital Scrapbooking Software Features! Make gorgeous pages in minutes with feature-packed Scrapbook MAX! 2.0. Here are just a few of the super-creative tools and possibilities at your fingertips in Scrapbook MAX! software! Scrapbook MAX! page templates let you move, rotate and resize all the elements in the ready-to-use scrapbook layouts to exactly suit your needs. If you prefer to start with a blank page you can do that, too! 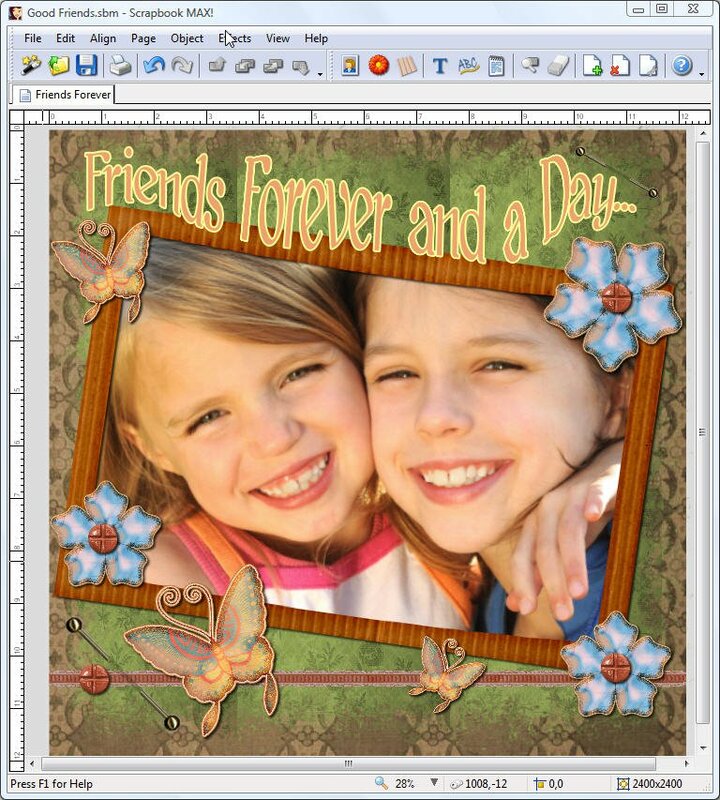 Combine photos, embellishments, papers and text to design a completely original page. 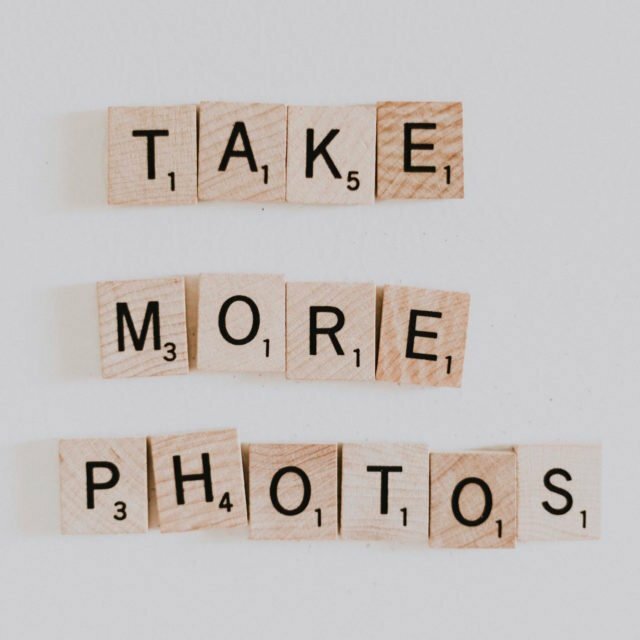 Add your digital photos to a page with a quick click. The sky is the limit for what comes next. Re-color, re-size and even re-shape your photos into creative designs. Transform color images into classic grayscale or sepia pictures, enhance your photos with professional-quality image effects and fully-customizable drop shadows, and so much more. There are endless possibilities when you combine the thousands of top-quality embellishments, paper scraps, backgrounds, and shapes designed exclusively for Scrapbook MAX! by top digital designers. Let your imagination run wild as you mix and match the one-of-a-kind elements we’ve included. Your pages will be truly unique. With Scrapbook MAX!, you can curve, bend, and stretch your text into stunning patterns and shapes. And that’s not all. Make your text stand out even more by applying shadows, adding outlines, pattern fills, and more. You control everything about the final look of your text, making the pages in your mind come to life. Digital photos aren’t the only elements you can re-imagine with effects. You have complete control over embellishments, too! Change their color, or enhance them with tinting. Add dimension by throwing in a shadow or two at precise angles and degrees. You can even specify different colors for your shadows. You truly have complete control over every aspect of your page. Use the following menu to learn more about all the great digital scrapbooking software features found in Scrapbook MAX! Scrapbook MAX! 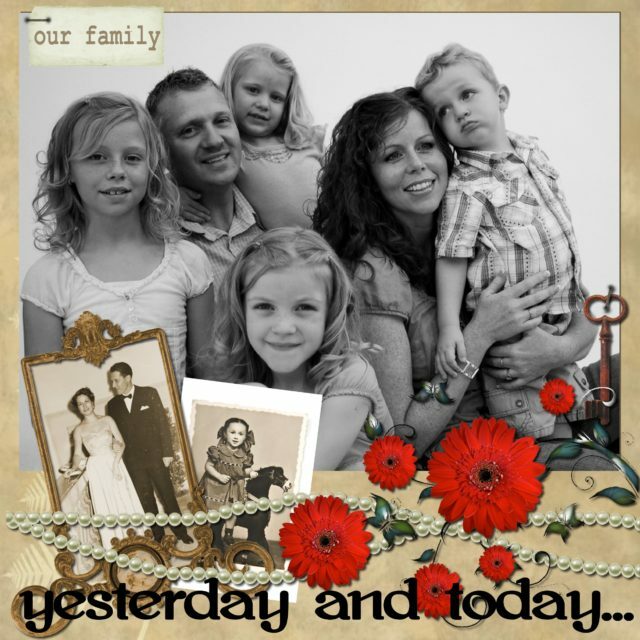 2.0 is the best digital scrapbooking software program available. It comes with everything you need to make creative, personalized scrapbooks using your computer. Purchase Scrapbook MAX! 2.0 software today for only $39.95 $29 and get the Life is Beautiful Mega Expansion Pack FREE! Don’t miss out on this great deal!